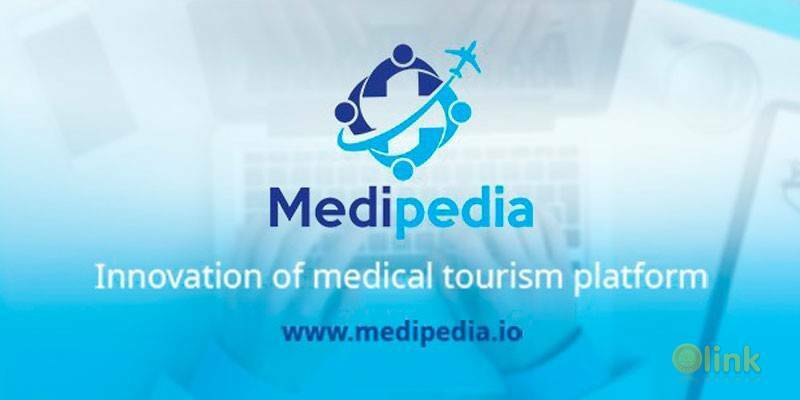 MISSION OF MEDIPEDIA: “To improve the accessibility and quality of medical services and to achieve decentralization of medical tourism services, which are appropriate to the needs and health conditions of medical consumers” Our Medipedia team is based on expertise and understanding of the medical ecosystem. Based on this, the goal is to decentralize the medical tourism services by joining the medical tourism market and combining the blockchain technology, which is a technology to be applied to all the markets of the world in the future. Medipedia is moving away from unilateral medical service information and delivery system centered on medical institutions. Instead, all objects will be able to exchange information at equal positions and build a transparent and secure medical tourism service market with high accessibility that could not be achieved with existing systems. Medipedia will connect with the platform, based on medical tourism information accumulated on the platform, to solve the problems of existing medical consumers, medical providers, and external participants. 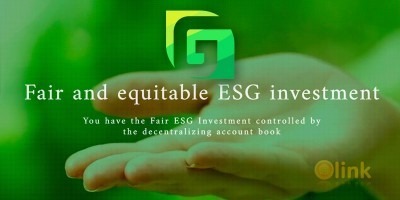 It will further enable the development of a variety of medical delivery services and will provide an opportunity for all participating participants to gain rewards and ultimately create a self-sufficient medical platform.